You want an Auto Repair Shop with the full service you need? 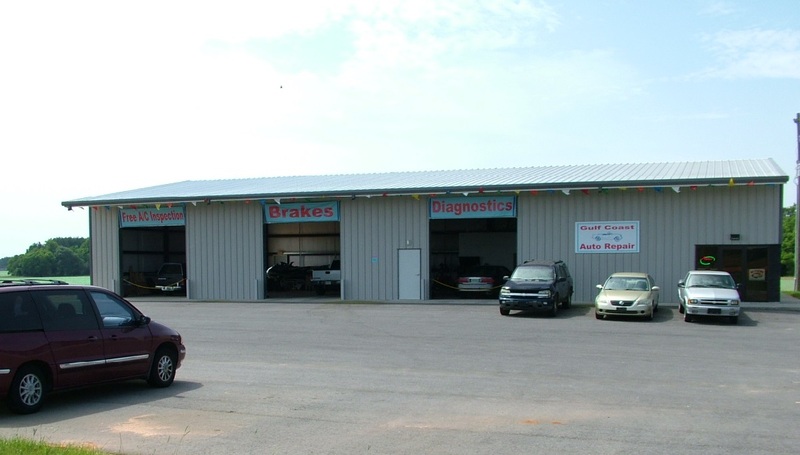 We are a full service Domestic and Asian Auto Repair Facility. Specializing in Engine and Transmission Repair. © 2014. 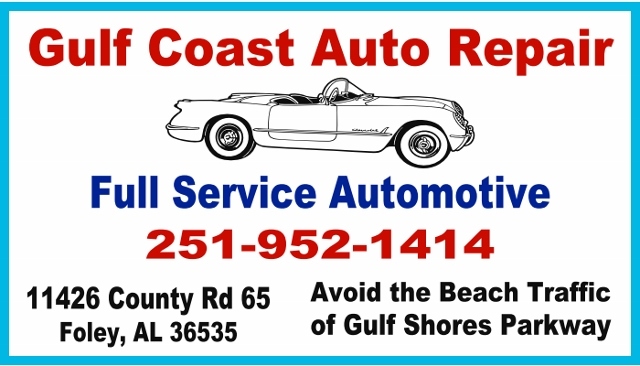 Gulf Coast Auto Repair. All Rights Reserved.